JASPER -- A local business is asking for the public’s help finding the person or persons responsible for theft. 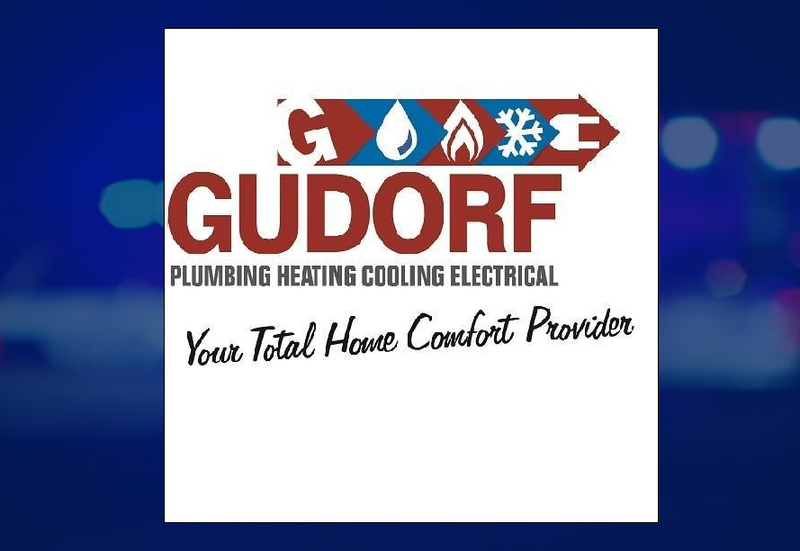 Management at Gundorf Plumbing, Heating, Cooling and Electrical on 3rd Avenue in Jasper took to social media regarding the theft of numerous tools and supplies. A couple of the company’s service trucks were completely cleaned out. The company says it happened last Wednesday night. If you have any information about the stolen tools, you’re asked to contact the company. You can also call the Jasper Police Department’s anonymous tip line … 482 – 2522.